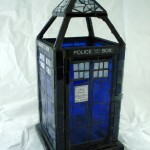 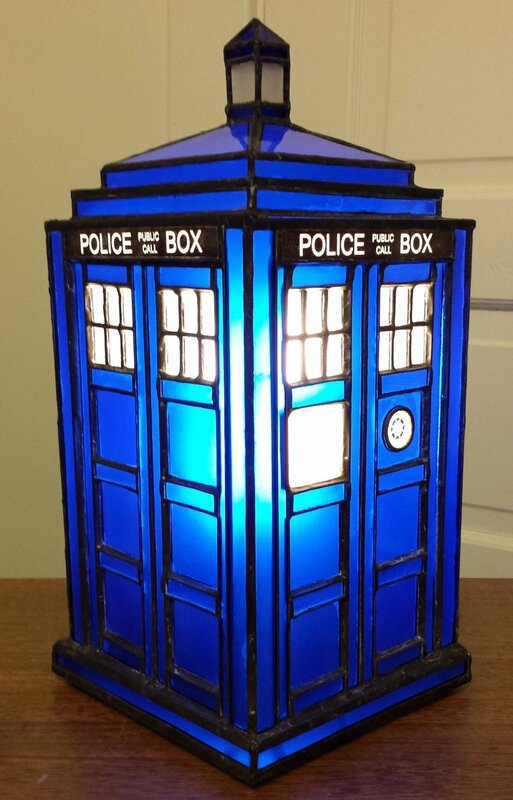 Stained glass isn’t exactly cheap so I have never owned any, but if I was to ever own a stained glass lamp, it would have to be one of these amazing and geeky ones below! 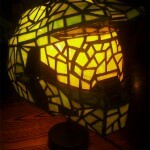 In the past I have posted some pretty cool stained glass creations like this Halo Master Chief helmet lamp and this Half Life Gordon Freeman stained glass but the geeky stained glass lamps below have taken things to an entirely different level. 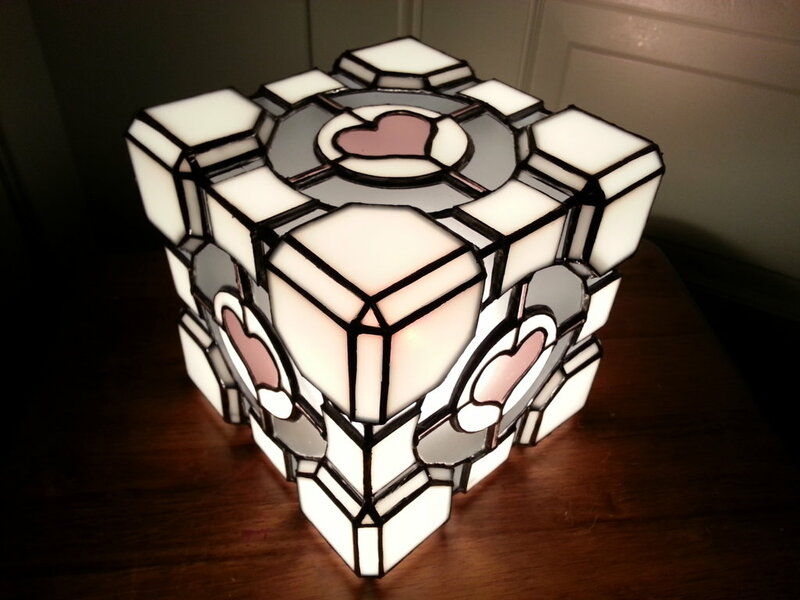 DeviantArt user DarkeVitrum created these incredible nerdy stained glass lamps. 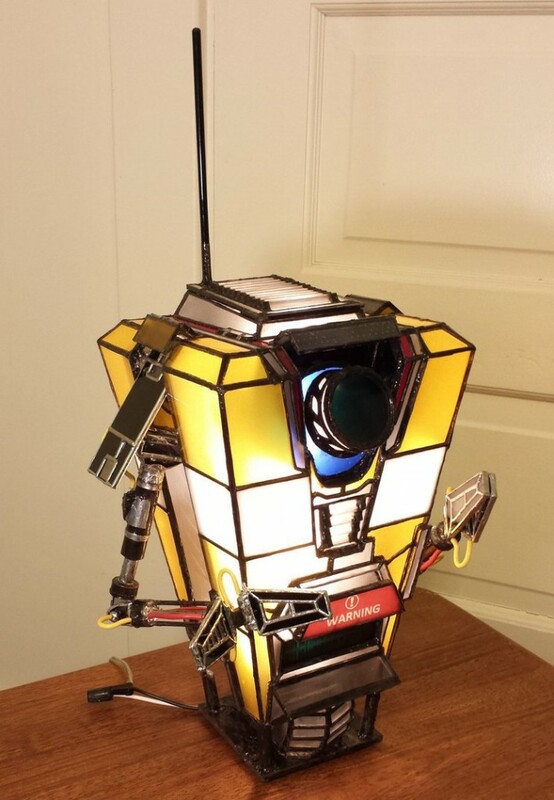 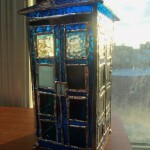 He has several stained glass lamps on his page but I thought the ones worth mentioning here due to their geeky element are the TARDIS stained glass lamp, the Portal Companion Cube stained glass lamp and the Borderlands Claptrap stained glass lamp. Of all of them, I think my favorite is the Claptrap lamp although the others are equally awesome. 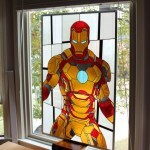 It is no wonder it took him 5 months to make it because the level of detail is incredible! 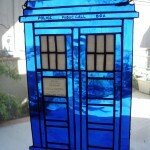 Share this with any Doctor Who fans, Borderlands lovers and Portal enthusiasts you know! 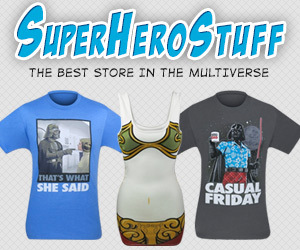 Follow us on Twitter too!